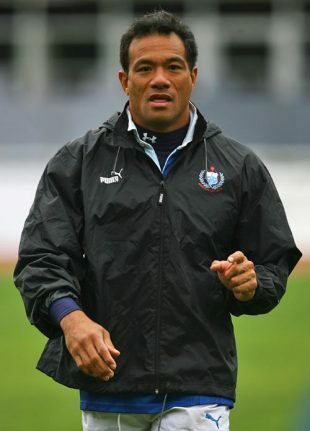 Former Samoa international Brian Lima has escaped a jail term after being found guilty of five charges assaulting his former wife and her partner. Lima, convicted of charges which also included causing grievous bodily harm, being armed with a dangerous weapon and issuing threats, was put under two-year supervision and ordered to undergo counselling. He was told were he to re-offend during that period he would be sent to jail for three-and-a-half years. The defence had asked for him to be discharged without any punishment but the judge made clear he regarded the offence as serious and pre-meditated. Surprisngly, his ex-wife asked the court for leniency and there were also character references from almost a dozen others including the country's prime minister. Lima had been acting as the defence coach for the national team but stood down after he was arrested in January.